George is a Co-Founder, VP of production, and top producing Loan Officer for HSTM. He believes hard work and excellent customer service is the right approach for any successful business and is even more important in the mortgage industry where a family’s finances are involved. George empowers his co-workers with the knowledge and tools necessary to ensure the customers experience is the best it can be. 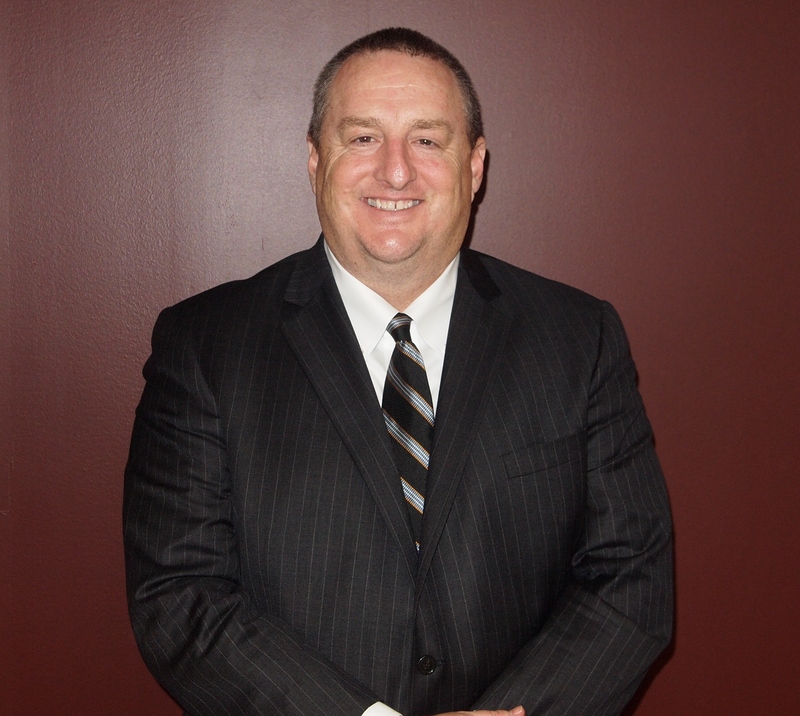 He attributes HSTM’s success to the integrity and trust of the employees.Thomas Light is a Mortgage Loan Officer at Home Savings & Trust. He is a Centreville native who graduated from Herndon High School followed by Hampden-Sydney College. He has two daughters, one in the Nursing program, currently attending James Madison University. Everyday do a self-analysis, which leads to self-government, which leads to self-improvement. In order to sell anybody, you must love everybody – be as good as you can to everyone whether they can help you are not. In order to be considered a friend, you must first prove yourself friendly. Always figure out how to add value to others.